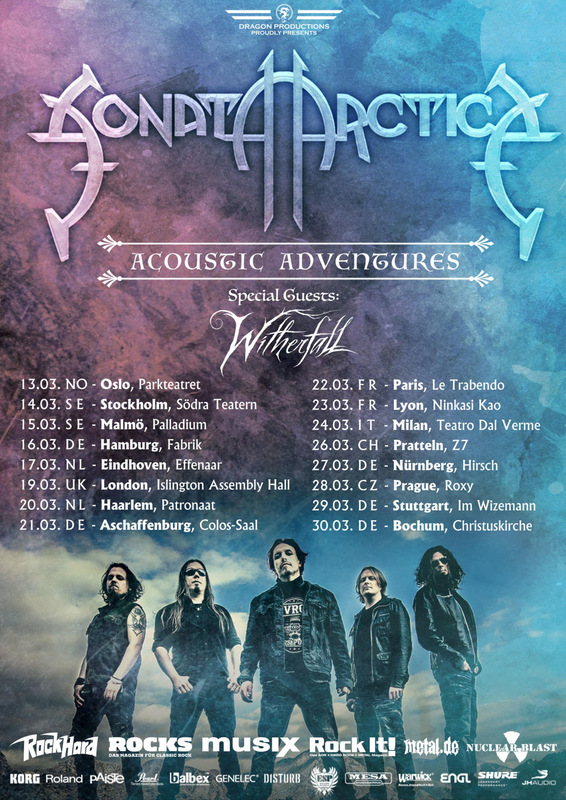 After releasing their much-celebrated second studio album “A Prelude To Sorrow” on 02 November via Century Media Records, US dark melodic metal masters WITHERFALL now have been confirmed as special guest on Sonata Arctica’s “Acoustic Adventures” tour kicking off on 13 March 2019. 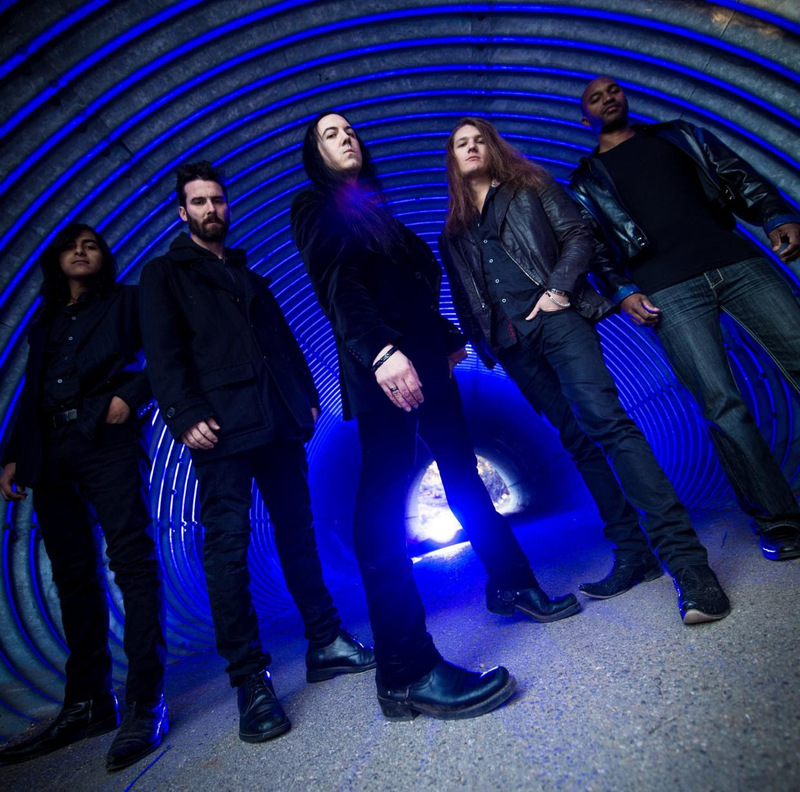 This will the first chance to see WITHERFALL live in Europe! 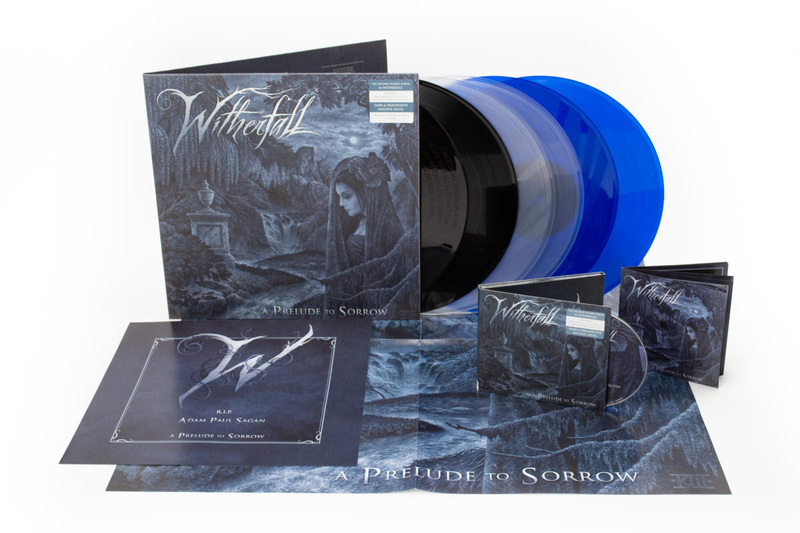 WITHERFALL’s album “A Prelude to Sorrow” is now available as a Limited Edition Digipak, jewelcase CD (US only), gate-fold 2LP plus poster and etching on Side D, as well as digital album.